The stigma of mental health treatment runs deep. Employers should be leading the charge in breaking it, as it keeps employees from being their best, both at home and at work. As it has long been proven, simply offering mental health benefits isn’t enough. 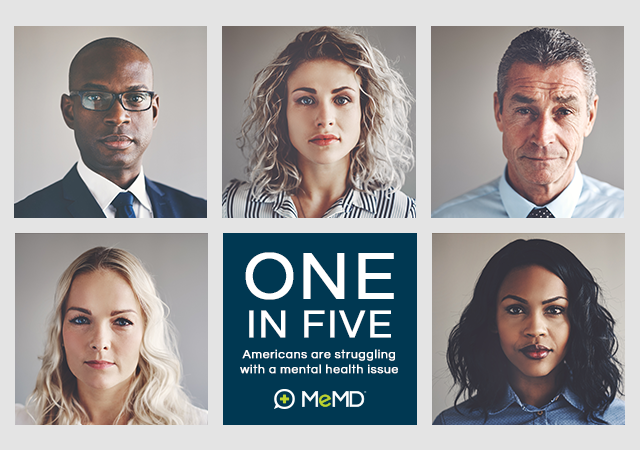 With one in five Americans struggling with a mental health issue, employers have a responsibility to reduce the embarrassment associated with seeking treatment to ensure the employees who need treatment get it, so they are more present and productive in the workplace. People face two types of stigma: the internal stigma of struggling with an emotional or mental concern, and the external stigma of seeking treatment through therapy – what others will think. Both are the result of societal stereotypes that, at long last, are being chipped away. Teletherapy helps to further reduce both types of stigma, bringing convenience, confidentiality and comfort into the picture. The technology takes the office out of the equation, allowing people to conduct their entire appointment from home or another safe space, via a mobile device. While the Society of Human Resource Management reports that 81 percent of U.S. employers sponsor mental health benefits, there is more that can, and should, be done for the benefit of the employee and the business. 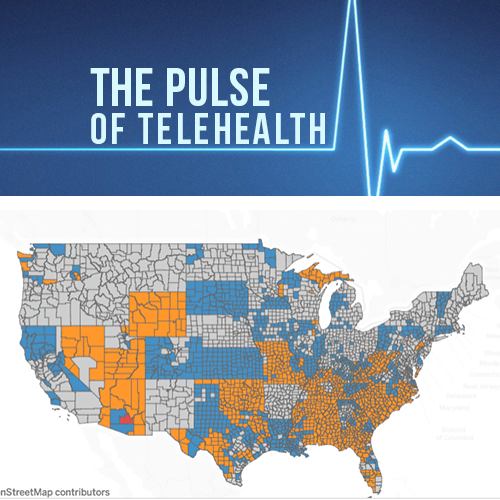 Employers who offer teletherapy benefits and effectively promote them to employees experience reduced healthcare costs and improved employee productivity, while also helping increase access to much-needed care. Not offering mental health benefits can be costly: The Center for Prevention and Health Services estimates that mental illness and substance abuse issues cost employers between $79 and $105 billion each year in increased healthcare and disability costs, lost productivity and absenteeism. •	Assign a Mental Health Champion – Lead by example. If an executive or other prominent leader is especially enthusiastic about improving mental health, work with them to spread the word around the office. Put mental health in a positive spotlight and reinforce the vital role taking care of ourselves plays in overall wellness. They can show employees that therapy isn’t just for the most severe cases – it’s actually very common to seek help for mental health issues such as anxiety, relationship issues, depression and more. Emphasize that employees aren’t alone – simply talking more about mental health treatment can encourage others to try it out. •	Highlight the Convenience Factor – Emphasize to employees that teletherapy allows them to get care where and when they want it. 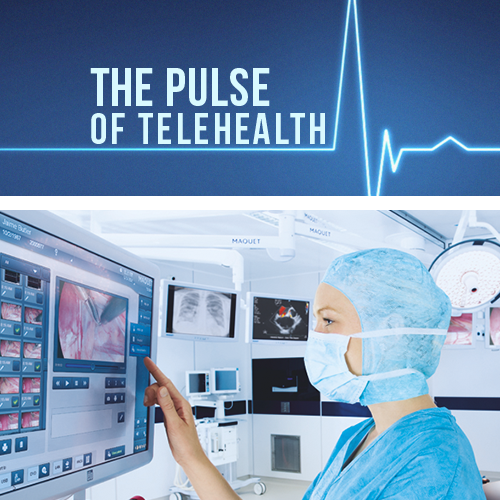 The virtual nature of teletherapy makes it much easier to connect with a licensed provider, reducing a common barrier to entry. This can equate to higher utilization, more treatment and less stigma over time. •	Don’t Neglect the Importance of Confidentiality – Ensure employees that just like if they were to receive treatment for any other illness, the confidentiality of their behavioral health issues is guaranteed. Employers aren’t provided specifics about employee treatment plans – the only data employers receive is nonidentifiable and is used to track utilization of the teletherapy benefits. •	Provide Resources – Make it as easy as possible to learn about and access the company’s teletherapy benefits. Offer both physical and digital resources regularly to educate employees about the benefits of therapy, costs and how to request an appointment. Keeping therapy top of mind helps ensure employees understand it is available, underscores the company’s support of mental health and boosts the chances an employee needing support will access it. As a whole, telehealth is an effective resource for employers to help reduce stigma related to seeking mental health care. 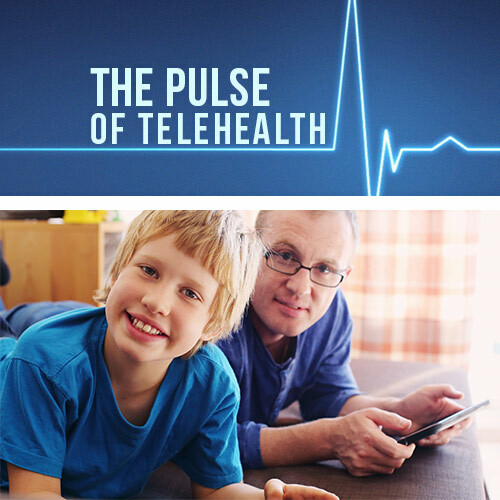 As an added benefit, telehealth and teletherapy are more affordable than in-person visits, provide high-quality treatment and allow patients to access those benefits on their terms and however they are most comfortable, whether from home or office, on their mobile devices. Request a demo to learn more about MeMD’s teletherapy solutions for businesses.